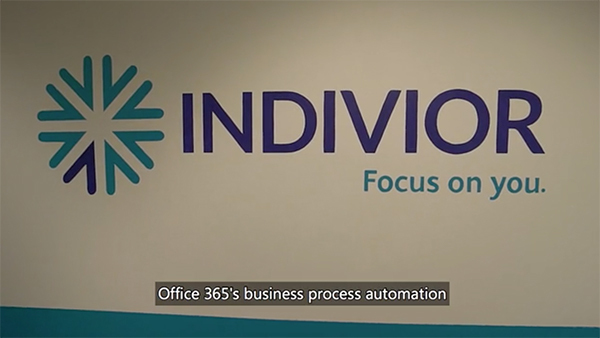 Office 365's business process automation helps businesses work more efficiently so they can achieve more. Indivior uses it to accelerate their research for a cure to opioid addiction. It streamlines, automates, and transforms business processes with rich forms, workflows, and custom mobile apps so that you don't have to. It handles the redundant, repetitive tasks so that you can focus on impact. Contact us today to find out how Office 365 can benefit your business.